Our favorite season is almost here! Summer tends to be a very busy time for us on the farm, but we always make sure to stop and taste the fruit. 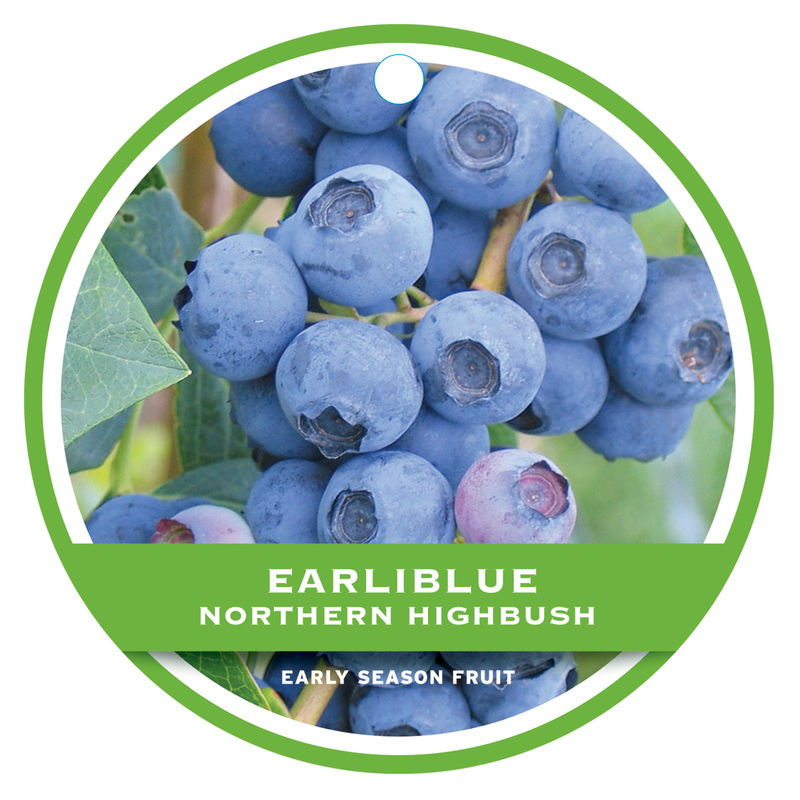 Large, blue, tasty blueberries are about to appear at our research farm in Lowell, Oregon with promises of ripe fruit for weeks to come. 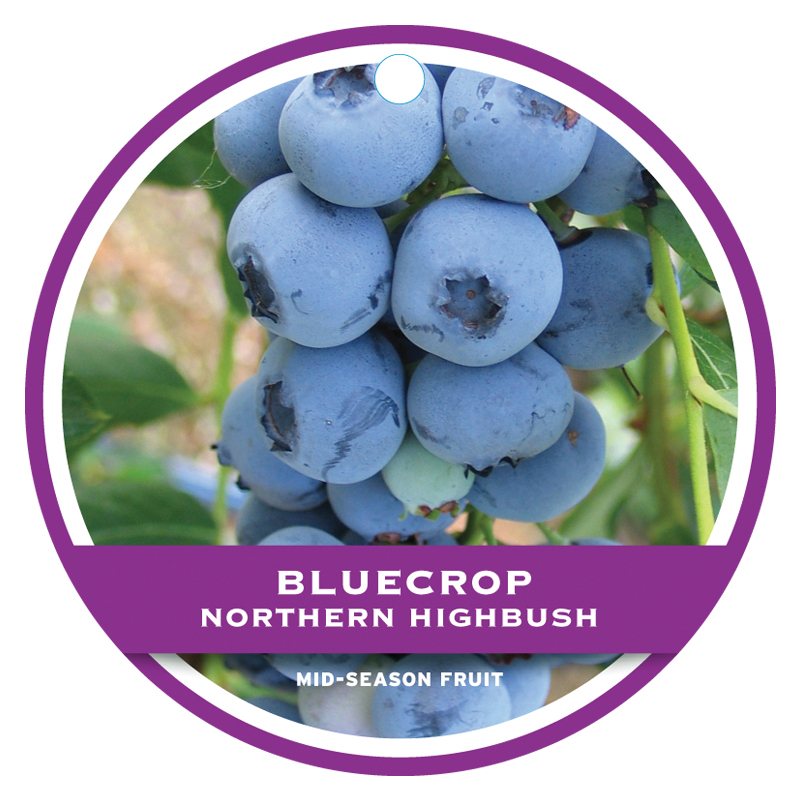 This is because we have several varieties that fruit at different times during the harvest season, ensuring that we are eating blueberries all summer long. This is also possible for home gardeners who want to grow blueberries on their patio or in their garden. Blueberries can be grown in a container, raised bed or in the ground and, with some knowledge of a blueberry’s fruiting season; it’s possible to have fresh blueberries right off the plant for the whole summer. 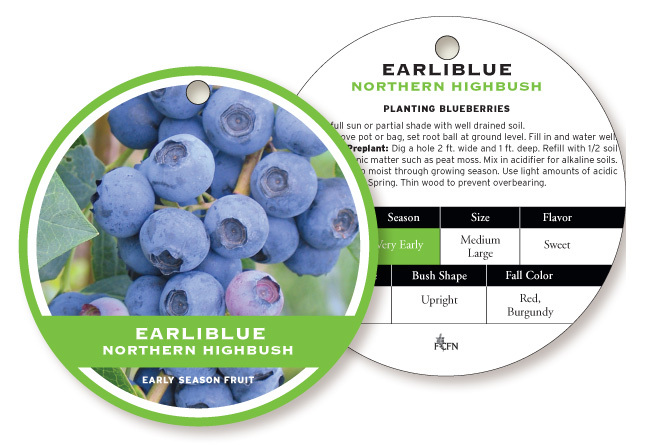 All of the blueberry varieties sold by Fall Creek have a general categorization of when they fruit during the season: early, mid or late. Using this chart from our website, if you were to grow varieties from the three different categories listed you can extend your fruit season to include the entire summer! Imagine having 90 days of fresh, straight from blueberry plants in your own backyard. Green – Early Season: this can be anywhere from late June to late July. Purple – Mid Season: this can be anywhere from late July to mid-August. Blue – Late Season: this can be anywhere from late July to early September. If you don’t see a Fall Creek color-coded tag, the tag should still state when the plant will fruit during the harvest season. 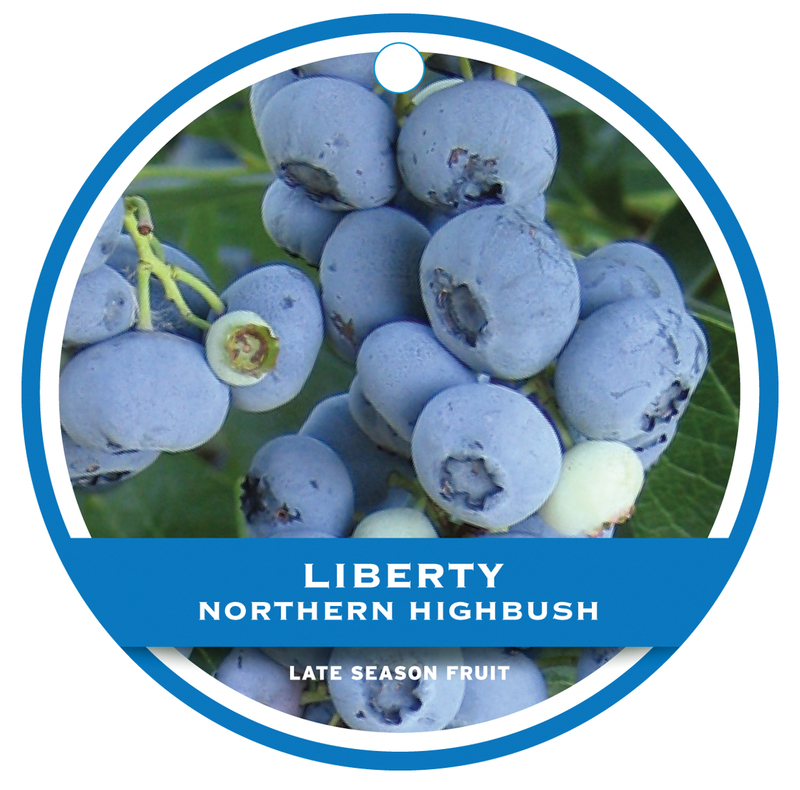 If you are still having trouble narrowing down what variety you may want, check out our variety charts which list everything you need to know about a blueberry variety from berry size and flavor to foliage color! This will help you plan a beautiful blueberry garden that fruits that provides beautiful color in the fall, lovely flowers in the spring and a full 90 days of fruit! A NOTE TO HOME GARDENERS: We regret that we don’t have staff available to respond to home gardening questions on the phone. If you have more questions, please feel free to leave a comment on our blog or Facebook and don’t forget to utilize your local garden center or extension agents. They’re the experts in your area.